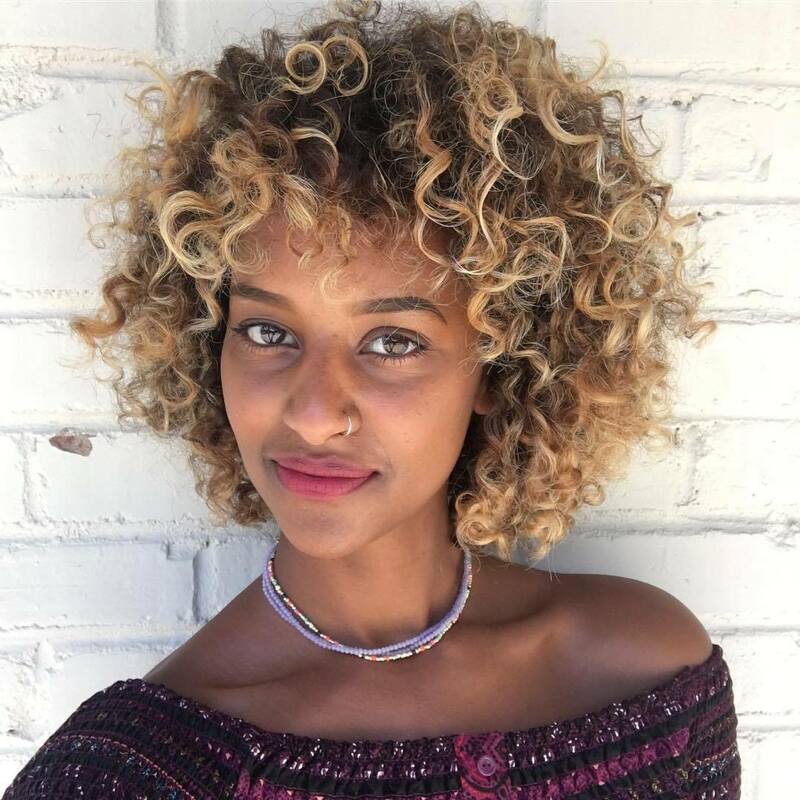 When Addis Browne stepped into the second floor space at 325 South 11th St., she was met with holes in the floor, walls without drywall and no plumbing or electricity. But she saw the potential: there were beautiful oak floors, exposed brick, windows and plenty of room for conversations to spark and families to sit. The space, she decided, was the perfect place for her first salon. This month, Browne’s passion project is officially open for business. 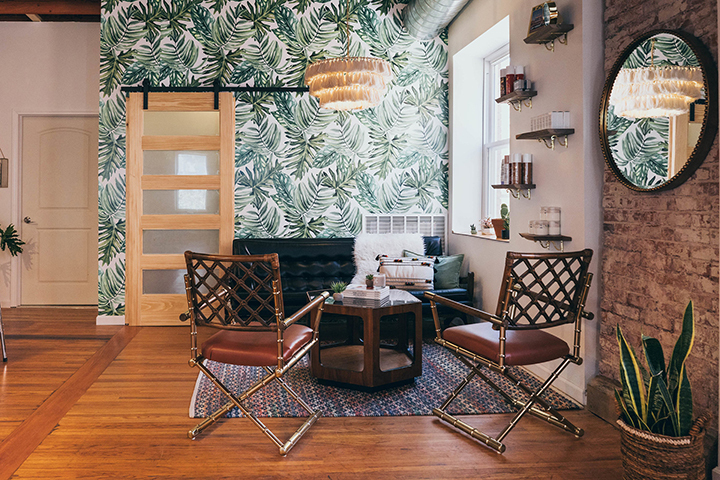 Roots Collective is a downtown stylist haven for Browne and four other hair artists: Bailey McKim, Taylor Madsen, Megan Cochrill and Josh Hood. Browne has since transformed the upstairs suite into her unique vision. With the help of Heartland Interior Design based out of Omaha and locally sourced furniture from Home & Closet in Lincoln, Browne and her team took the name “Roots” and rolled with it. While keeping the building’s original floors and brick in tact, bright botanical wallpaper now covers one wall, raw ceiling beams are left uncovered and you’ll find a house plant in every nook and cranny. Browne designed the salon with the former Salon F, or Fernando’s Salon, in mind. The salon, which was open for 47 years before it closed its Clocktower Shopping Center location in December 2017, was Browne’s first job straight out of hair school. After six years at Fernando’s, Browne was ready to go off on her own and rented a closet size space at Calvert Salon in Lincoln. But Browne missed the family feeling that Fernando’s had. At Calvert, there was no interaction between stylists and other clients. 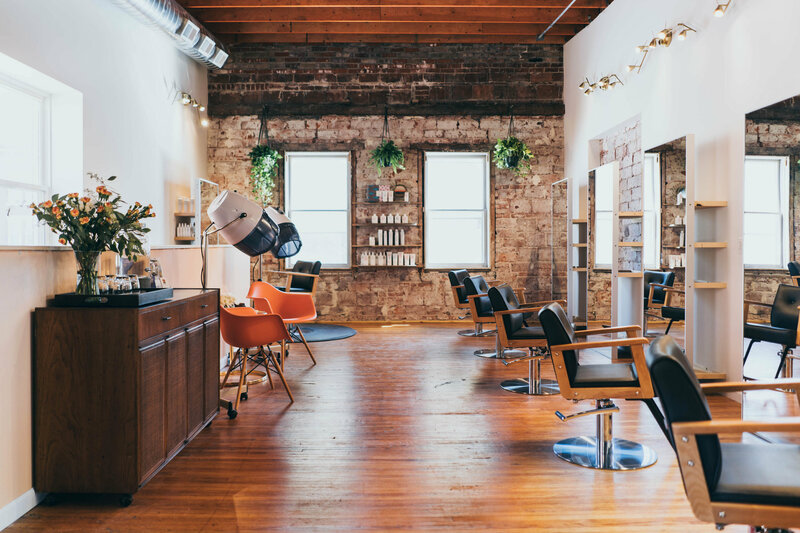 She told herself that in two years she’d start her own salon—one with windows!—and in two and a half years she had signed the lease for the upstairs space on 11th street. Renovating an old building’s space and getting everything up to code did not come without challenges, but Browne persisted. This month, Browne is basking in the success. Clients sit on bright orange salon dryer chairs while conversation flows, music plays, candles burn and stylists snip. The salon is even participating in Lincoln First Fridays with a rotating artist every month.